Though the global remittance industry is growing by leaps and bounds; the industry, largely dominated by traditional players like banks and offline money transfer operators (MTOs). The industry is plagued by high transfer costs, FX spreads and hidden charges. However, a new crop of Fintech start ups are trying to change landscape for good, and InstaReM is one such key player in this ever-growing market. 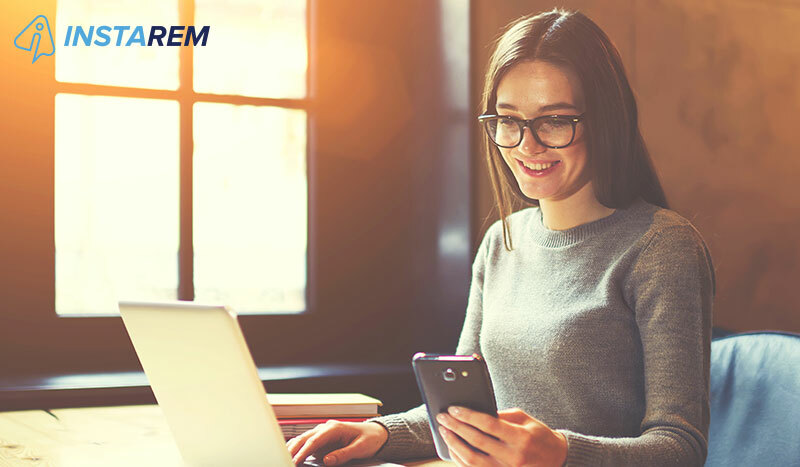 With a vision to make international payments transparent, convenient and cost-efficient for individuals and businesses; InstaReM is redefining the solutions to the issues that have been plaguing remitters for a long time now. In an interview with CNBC, InstaReM CEO Prajit Nanu lays out the roadmap that his startup would follow, and what sets it apart from the other new players. World Bank states that the average global remittance charge is 8.5% — much higher than the 0.5% that InstaReM charges. 2. The remittance landscape is plagued by middlemen, InstaReM completely eliminates, thereby cutting down remittance charges significantly. 3. One of the key factors driving the growth of remittances market in India is due to the outsourcing industry. 4. In a first, banks are actually partnering with InstaReM and using it at the back end. 5. With a focus on capturing the SME sector to expand the business, InstaReM aims to break even by Q4 of 2018 and eyes a public listing by 2020. If you have been transferring money through banks, it’s time to sit up and take notice of the outrageous charges you have been paying all this while. This New Year, mark a new beginning by saving on overseas money transfers with InstaReM.com. InstaReM gives you the same rates as Google and Reuters. Sign Up and transfer money at real-time rates.